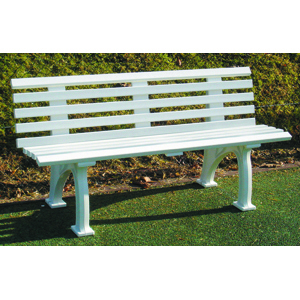 150cm length, white 2 full plastic feet, as well as 9 multi-chamber profile slats. Reinforcement angle in the middle. Unaffected by frost and easy to keep clean. Proven and robust design, dismountable, weight 15 kg.